Guest vocals from MOG, Werd, Freestyle Master, Liane Henry. Trust in me and Literal Break Up produced by Menco. Man up produced by padjo. One day at a time and Get down produced by Mikey. Your no Good produced by Big Div. 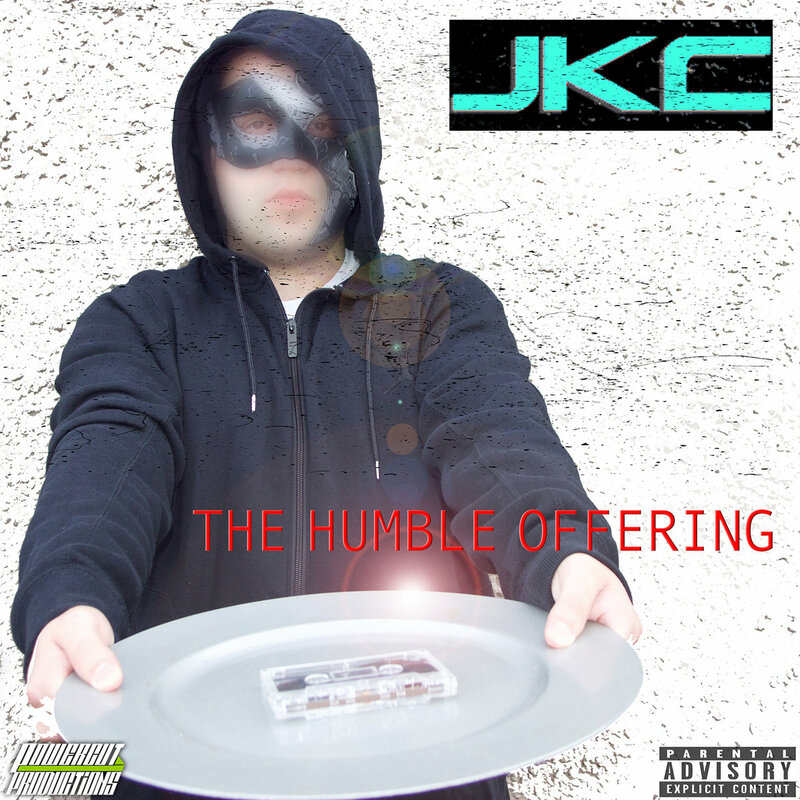 All other songs produced by JKC.